Manipulative physiotherapy is a specialised area for the management of neuro-musculoskeletal conditions. It is driven by scientific and clinical evidence, and the biopsychosocial framework of each patient. We use highly specified treatment techniques and therapeutic exercises. Our staff have undergone advanced university based postgraduate training and carry the title Manipulative Physiotherapist or Musculoskeletal Physiotherapist. The term musculoskeletal physiotherapist is now more commonly used around the world as it recognises that not all conditions require manipulation. Identify your long term health goals. 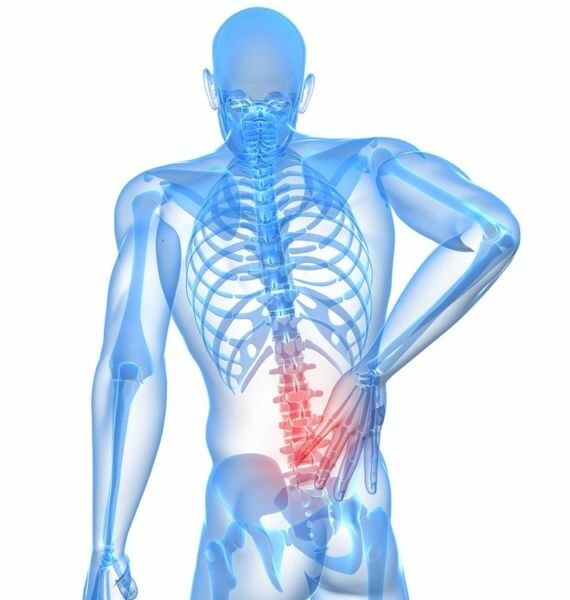 Specialise in treating complex spinal musculoskeletal disorders. Effective treatments - advanced manual therapy treatment skills and specific therapeutic exercises. Fast access to Doctors, Specialists or further investigations (X ray & Ultrasound) if required. We strongly encourage a multidisciplinary team approach. To help achieve your optimal health and wellbeing. World class musculoskeletal treatment providers. Comfortable & effective treatment techniques and exercise programmes. Clearly understand your diagnosis, the causes of it and how to manage it. For any new or pre-existing musculoskeletal disorder. You may have pain, weakness, stiffness, poor coordination or you may just sense you are not moving so well. 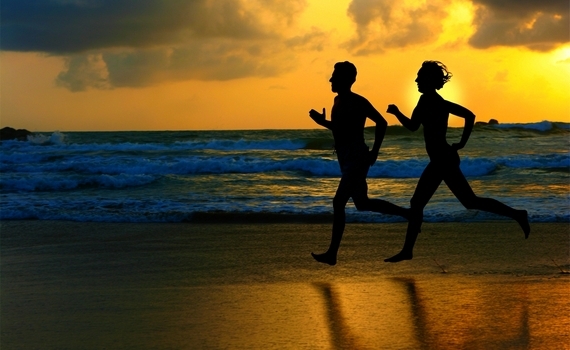 Exercise prescription for chronic disease, diabetes and arthritis. Screening for injury prevention in sport, work or otherwise. Early assessment is preferred for quicker results – within weeks not months or years!